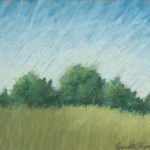 This entry was posted in canvas print, giclee print, landscapes, nature artwork, pastel, print, prints of artwork and tagged acrylic painting, canvas print, digital prints, en plein air, giclee, laundry, laundry on clothesline, my neighbor's laundry on July 11, 2016 by Bernadette. 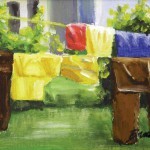 This entry was posted in acrylic painting, canvas print, giclee print, landscapes, print, prints of artwork, still lifes and tagged acrylic painting, canvas print, digital prints, en plein air, giclee, laundry, laundry on clothesline, my neighbor's laundry on June 28, 2016 by Bernadette. 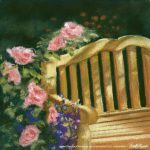 This entry was posted in acrylic painting, canvas print, giclee print, landscapes, print, prints of artwork and tagged acrylic painting, canvas print, digital prints, en plein air, giclee, laundry, laundry on clothesline, my neighbor's laundry on June 27, 2016 by Bernadette.